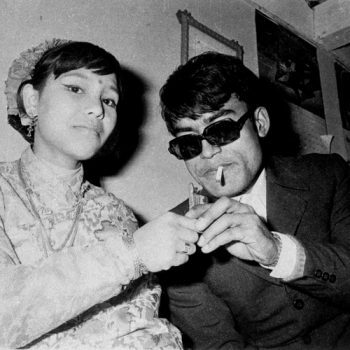 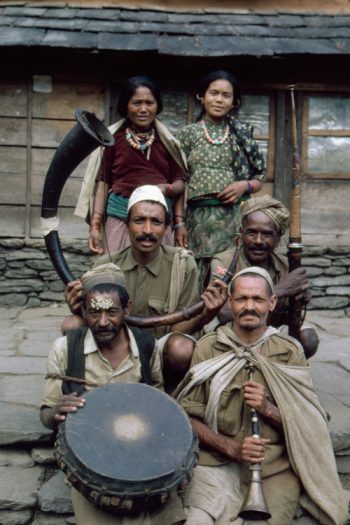 An upper class picnic in Kathmandu in the 60’s. 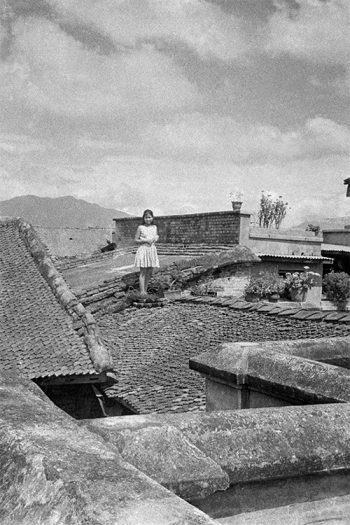 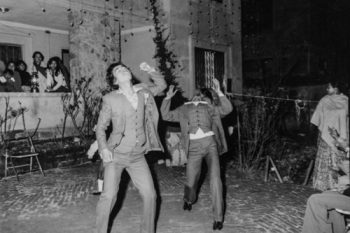 Outdoor activities such as these provided the rare opportunity to socialize beyond festivals. 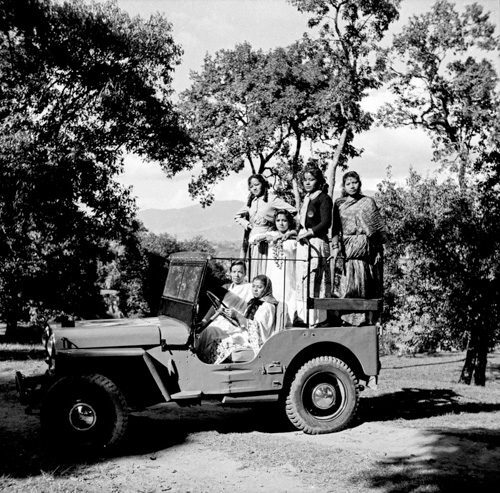 In this picture, female members of Shrestha’s family and friends are posing for a picture in a “Willys Jeep” they had hired to go to Suryabinayak near Bhaktapur.